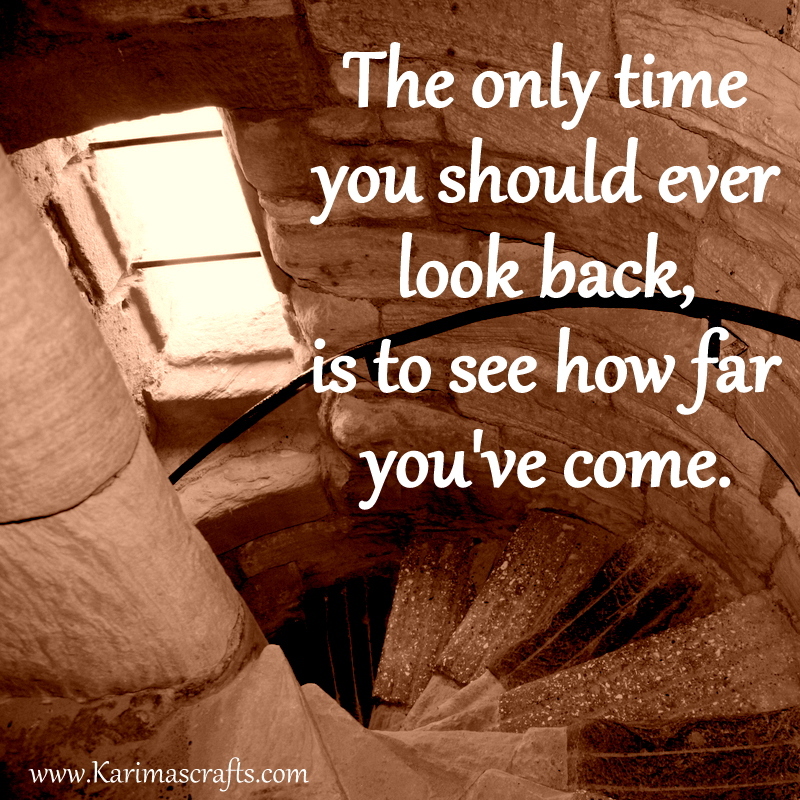 This Ramadan I wanted to do something different for each day and I decided on sharing an inspirational poster for each day of Ramadan using my own photographs. 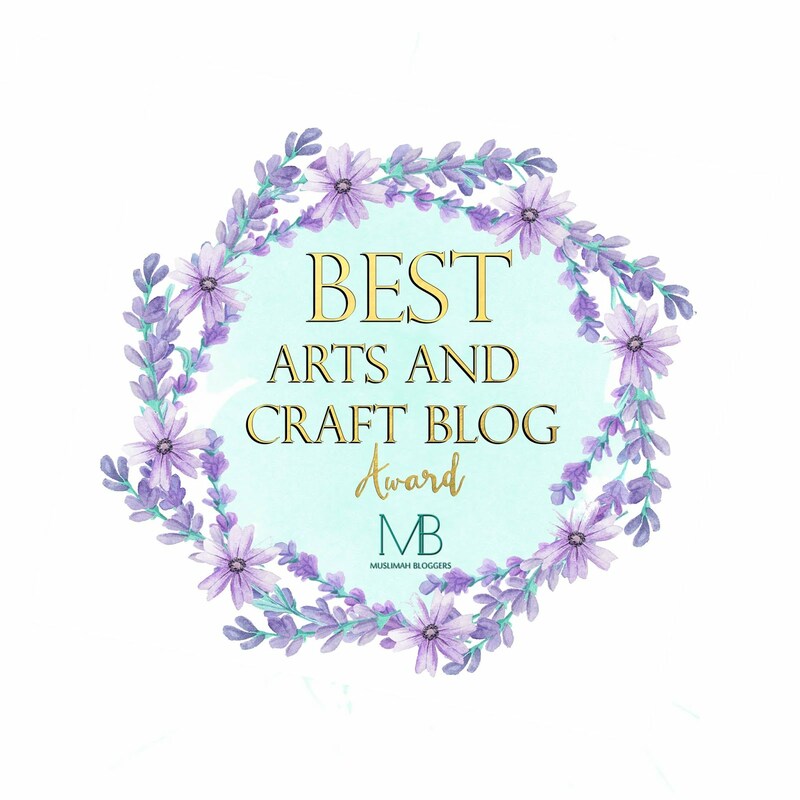 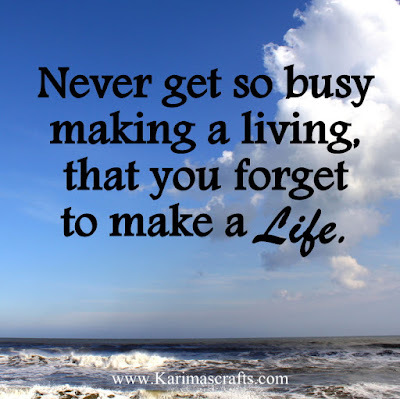 I will share all 30 photographs into 3 posts during this month. These are the last batch of photographs, 21-30. Poster 21 - The only time you should ever look back, is to see how far you've come. 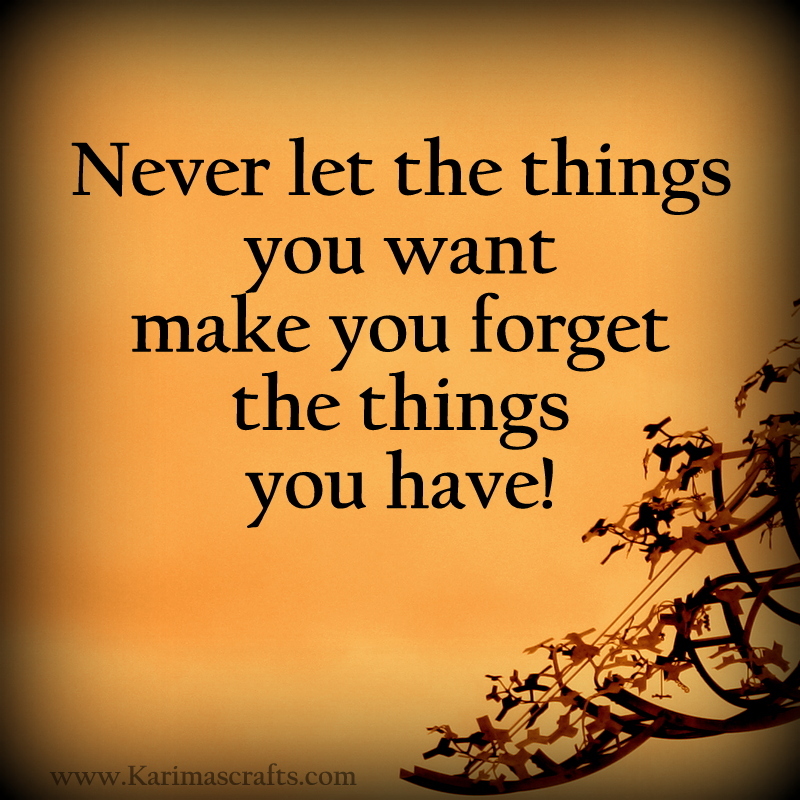 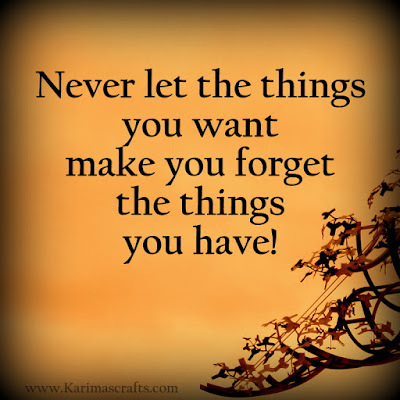 Poster 22 - Never let the things you want make you forget the things you have. 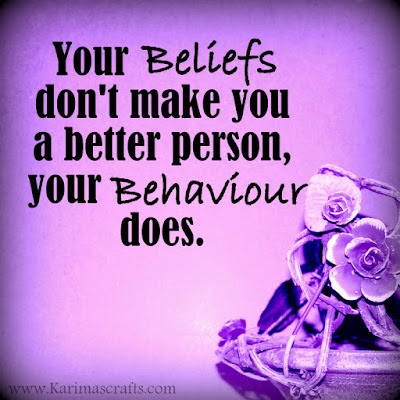 Poster 23 - Your beliefs don't make you a better person, your behaviour does. 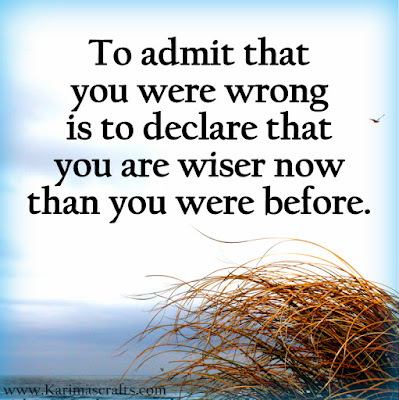 Poster 24 - To admit you were wrong is to declare that you are wiser now than you were before. 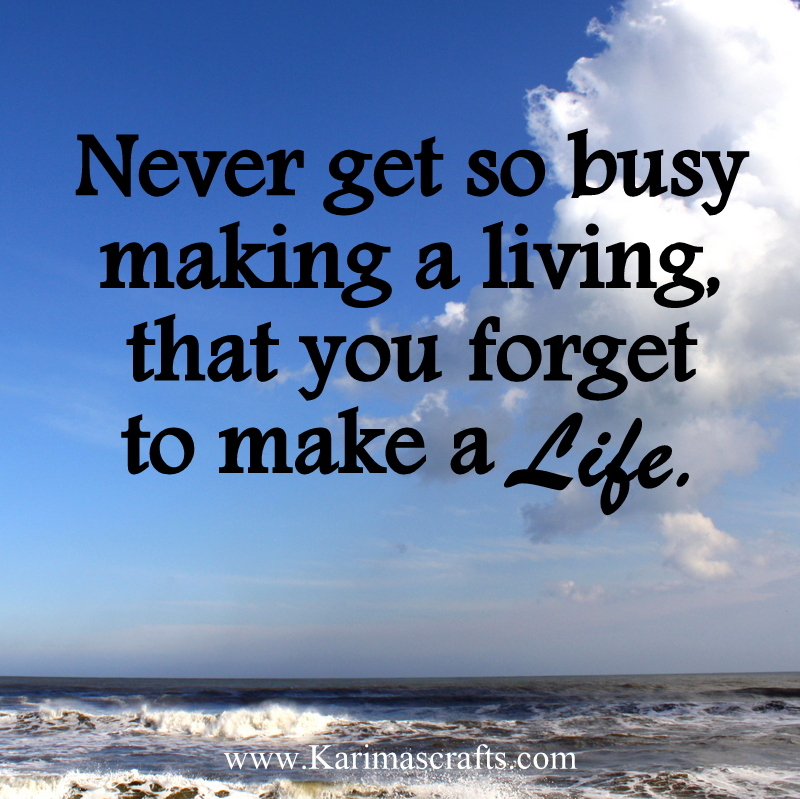 Poster 25 - Never get so busy making a living, that you forget to make a life. 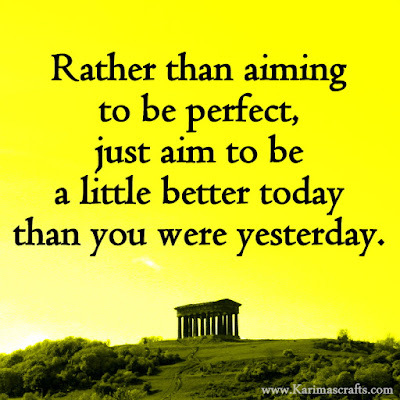 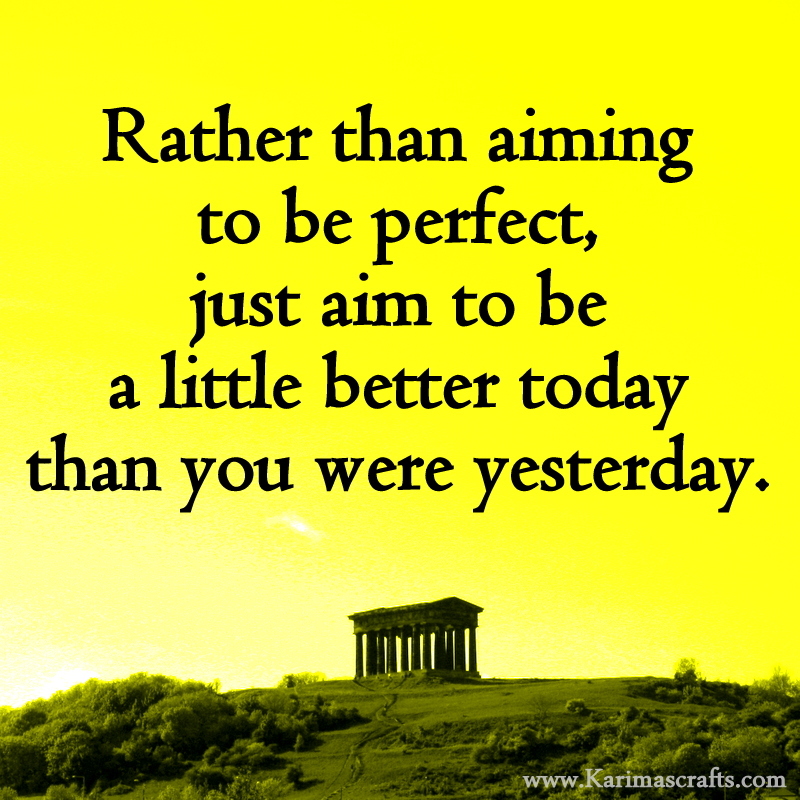 Poster 26 - Rather than aiming to be perfect, just aim to be a little better today than you were yesterday. 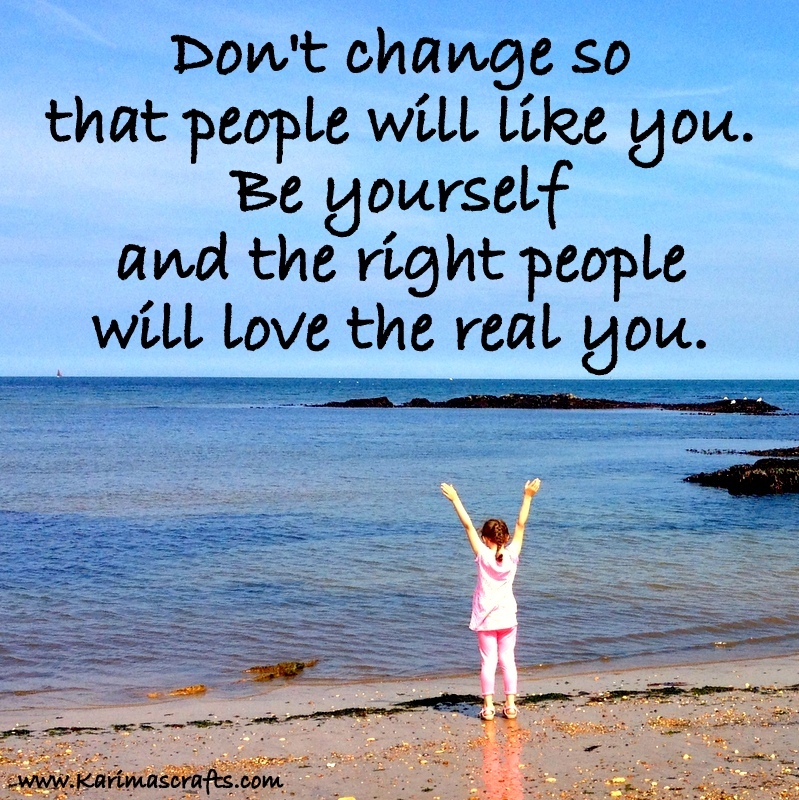 Poster 27 - Don't change so that people will like you. 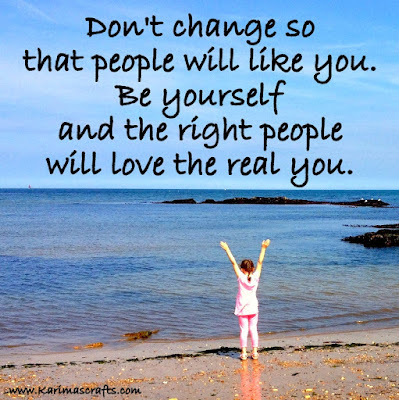 Be yourself and the right people will love the real you. 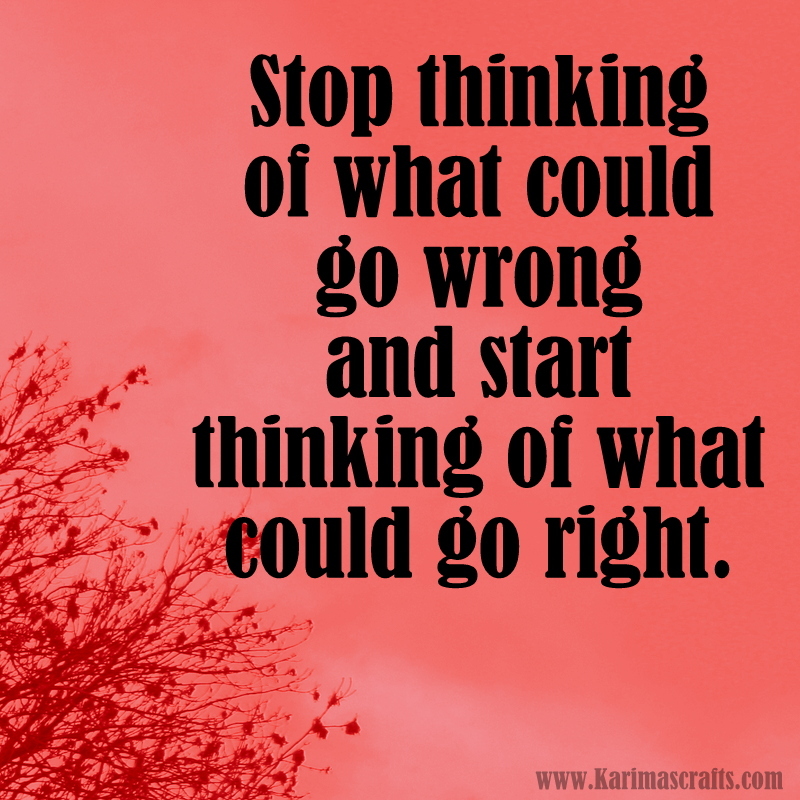 Poster 28 - Stop thinking of what could go wrong and start thinking of what could go right. Poster 29 - Don't give up because of one bad chapter in your life. 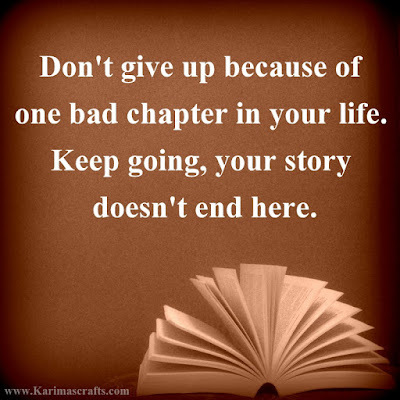 Keep going, your story doesn't end here. 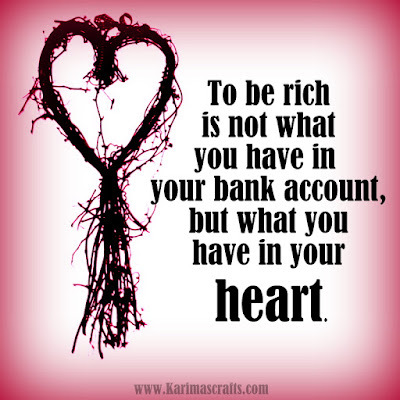 Poster 30 - To be rich is not what you have in your bank account, but what you have in your heart.